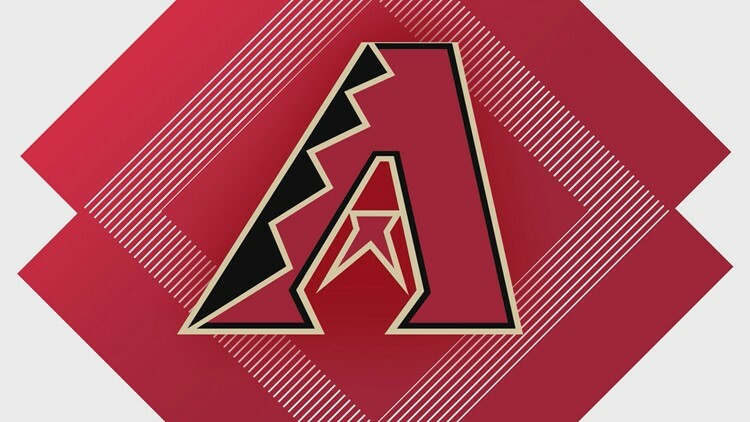 This weekend the Diamondbacks are celebrating Hispanic Heritage Day. Our D-backs are kicking off another home series at Chase Field and we can hook you up with great seats for only $12! 12 News has got your back for Arizona Diamondbacks coverage! As the only D-backs local news partner, we're able to offer a special deal for tickets for the D-backs games on Friday (6:40 p.m.) and Sunday (1:10 p.m.). The seats for Friday's $12 tickets are in the Bullpen Reserve or Infield Reserve, and for Sunday's game in the Bleachers. The D-backs are taking on the Atlanta Braves. Friday will feature postgame fireworks. Saturday's Hispanic Heritage Day includes a pregame Fiesta, and the first 20,000 fans in attendance to this game will get the Ketel Marte Luchador Bobblehead. Visit the ticket office and mention "12 News." While you're at the stadium, say hi to our own Cameron Cox and Kristen Keogh who will be on the Chase Field Plaza Friday from 4 p.m. to 6:30 p.m.
Go to Dbacks.com/12News. Select the game you want to attend, enter the offer code "12News" into the Offer Code box, then hit enter. Use the Interactive Seat Map to see the available highlighted sections and select one. Choose your desired seats. Update your preferences in the 12 News KPNX app for iPhone or for Android to customize the alerts on your phone. You can get alerts on this $12 deal all season!